One of our favorite sandal styles of the moment is the ankle-tie sandal. It gives any spring or summer outfit an elevated feel, and the best part is there is a pair to go with just about any personal style. 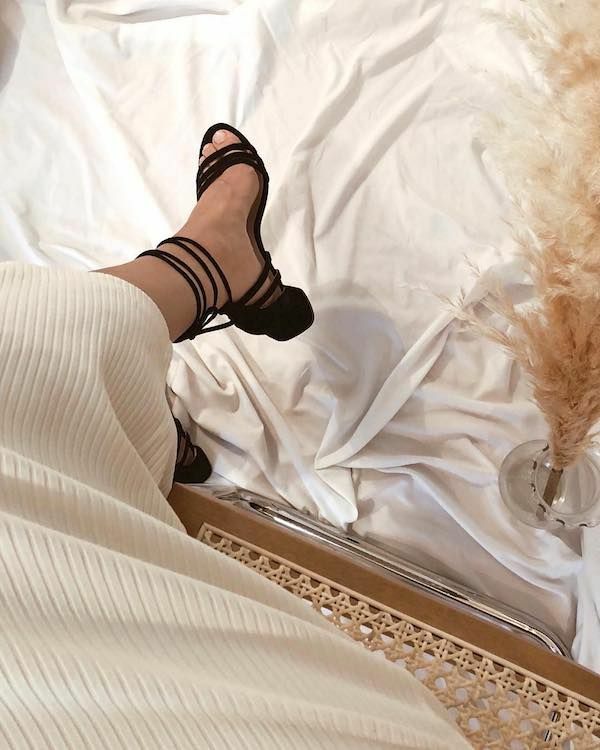 We rounded up the best of the best ankle-tie sandals to get you through the season. Good luck picking out only one favorite pair—We had a really hard time.